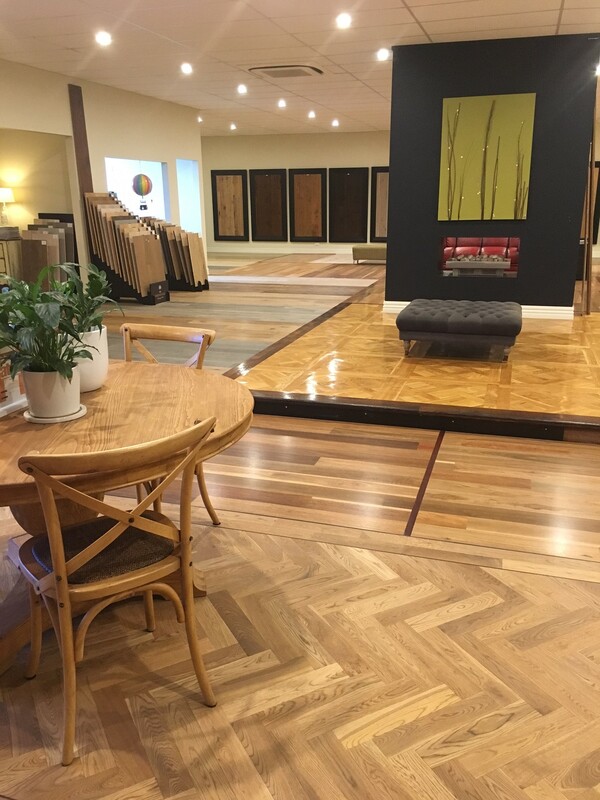 Town & Country Timber Flooring is our local, trusted family business, dedicated to finding the floor that is right for your home! We strive to stay at the forefront of our industry, bringing you the latest, but tested & tried, quality & affordable products available in timber, parquetry, laminate & cork flooring. 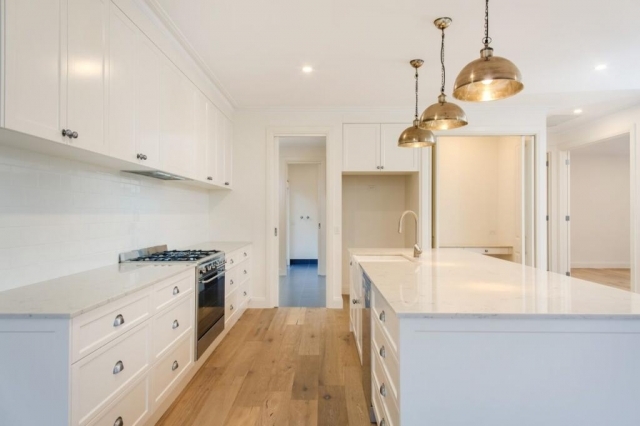 Our experienced team values the time, effort & materials it takes to make a house a home & are happy to give you our time in making that happen with the best products & advice to draw on. 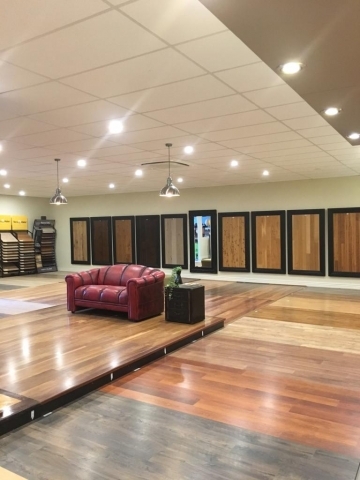 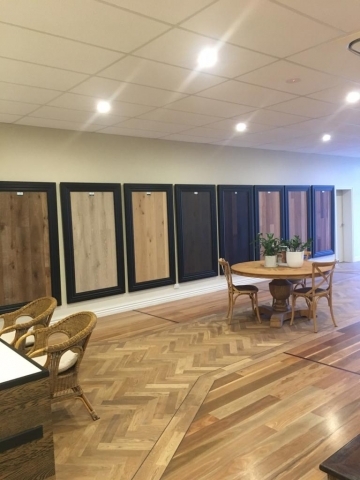 Please come & visit us at 59 Wigg Street Wodonga where our floors are showcased to inspire your plans to use something beautiful, yet practical for your family or business that will stand the test of time. 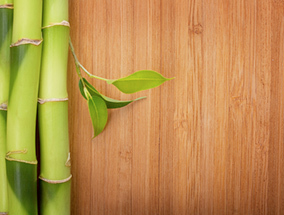 The coatings we use are of the highest quality & low toxicity levels. 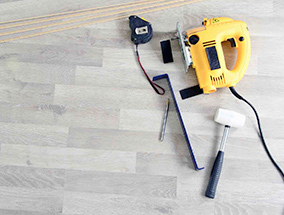 We have sanding equipment to suit all types of flooring, including parquet. 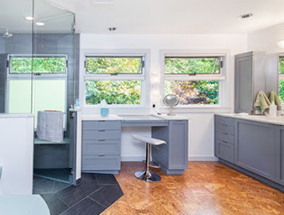 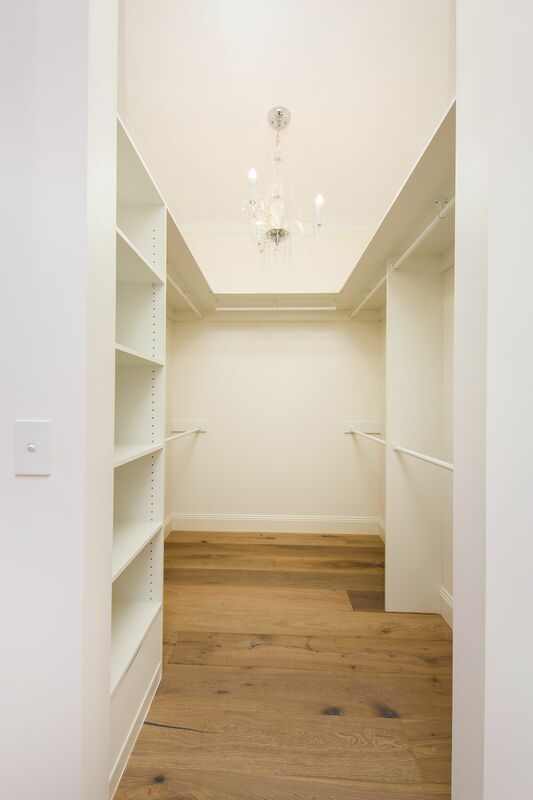 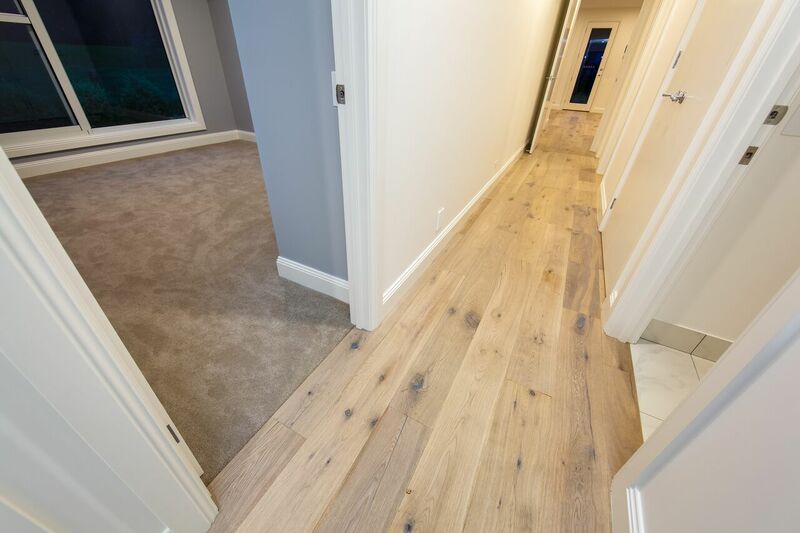 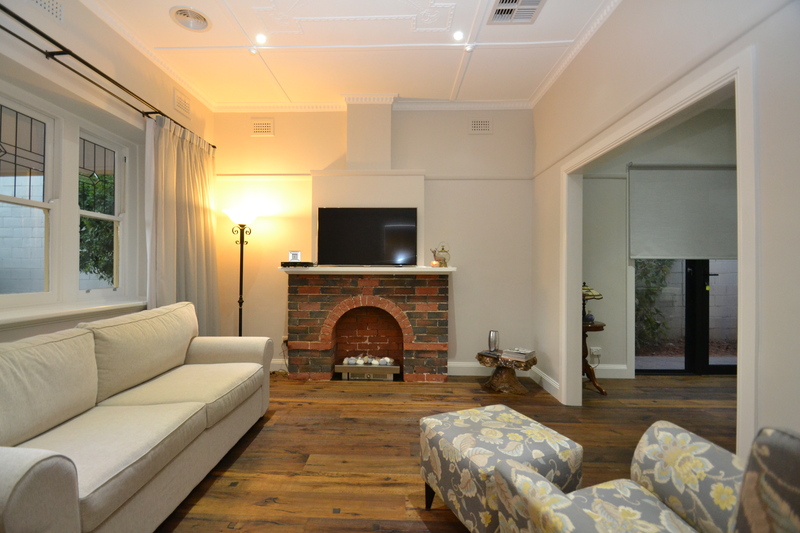 We install & create beautiful, yet practical floors for you to live on, not around. 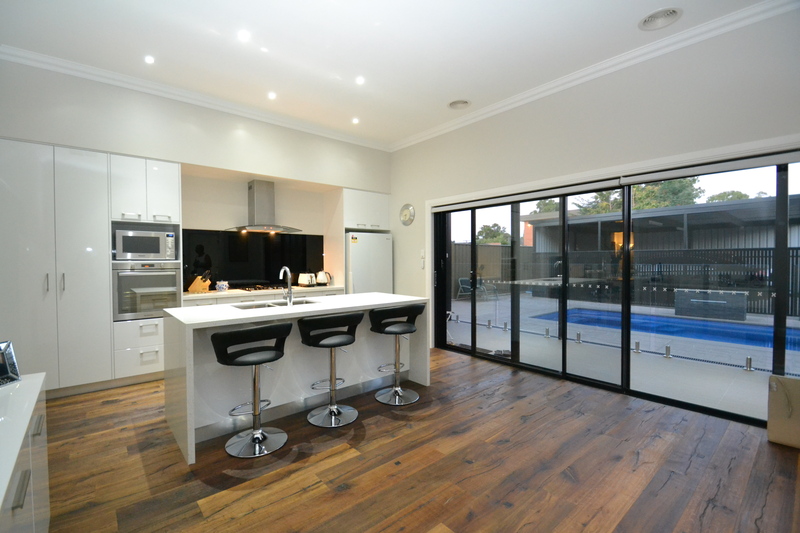 We take great pride in our attention to detail & the quality of our installation. 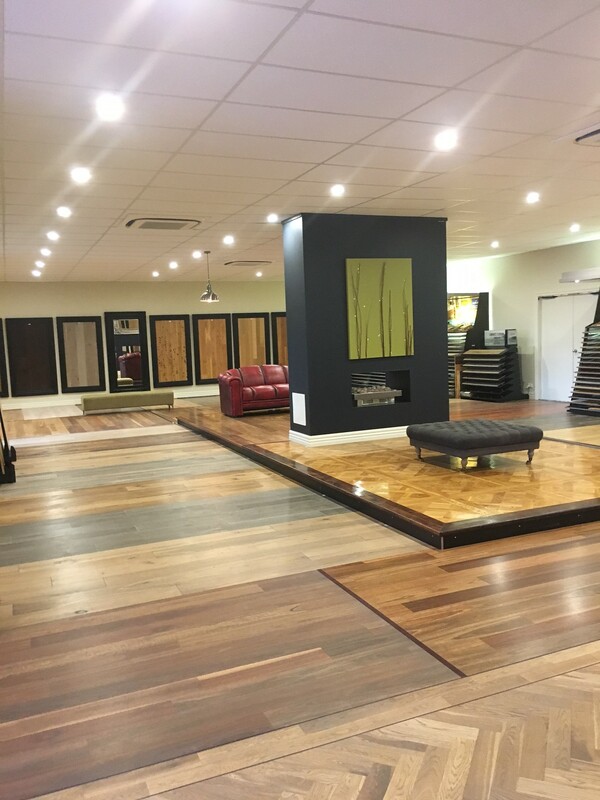 When you purchase a laminate, floating floor from us we offer free in store tuition for you. Our experienced contractors also offer on-site tuition. Maintenance guides for Timber, Cork & Laminate floors, and a range of Floor Care and maintenance products are available to keep your floor looking great. 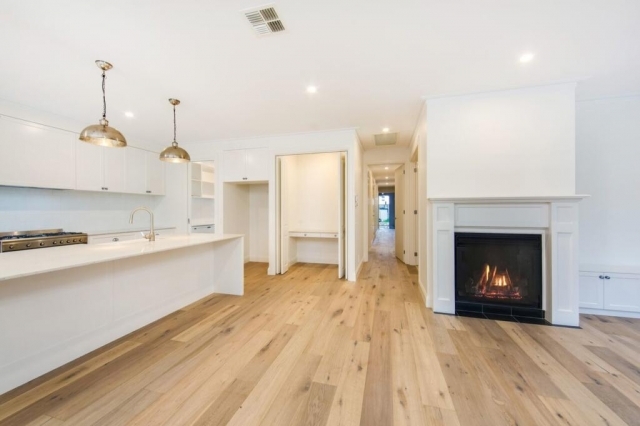 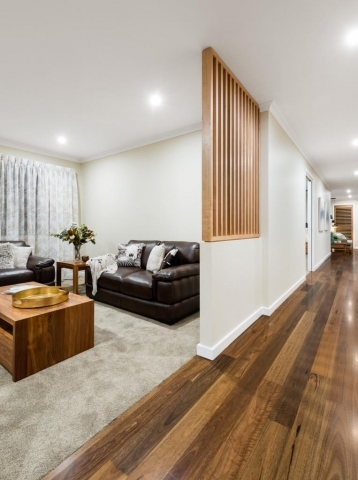 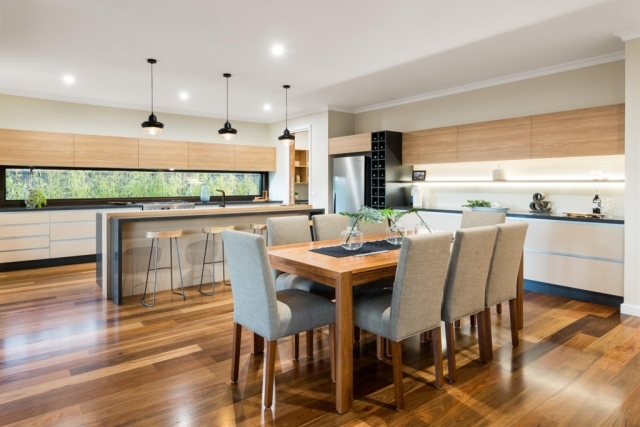 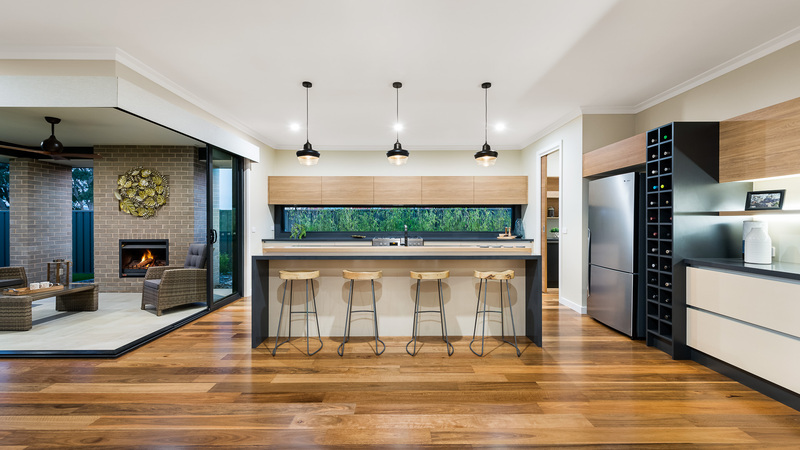 Please come & visit us at 59 Wigg Street Wodonga where our displayed flooring & floorboards are showcased to inspire your plans to use something beautiful, yet practical for your family or business that will stand the test of time.